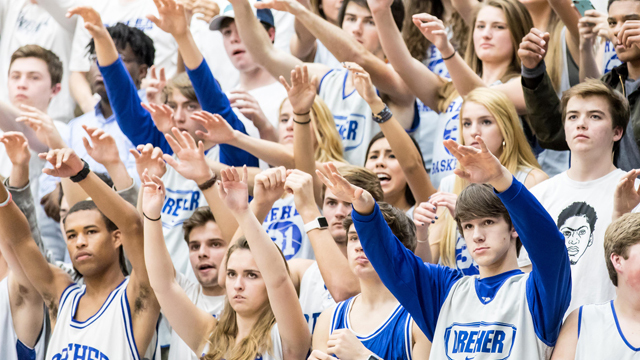 Your membership supports all Dreher athletic programs and grants you access to ALL HOME GAMES, excluding playoffs. 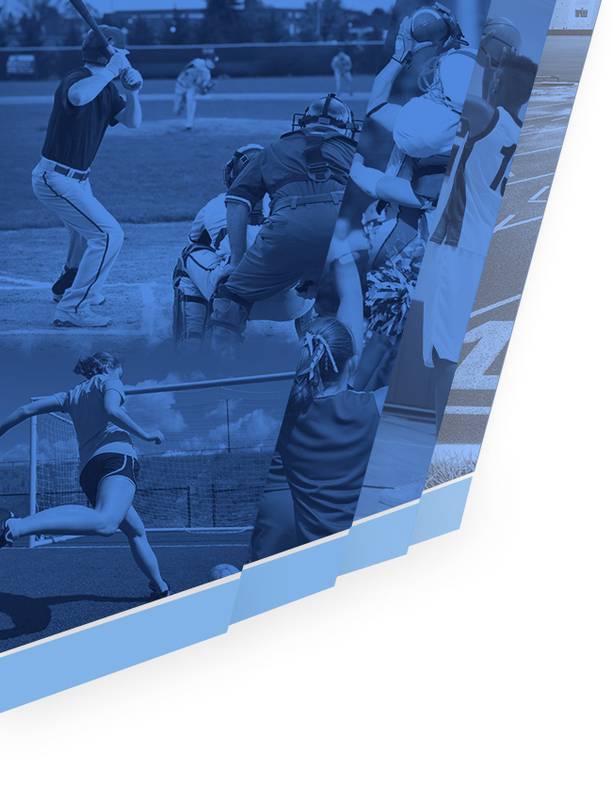 You may also choose to designate a portion of your membership funds to your favorite Dreher sport. 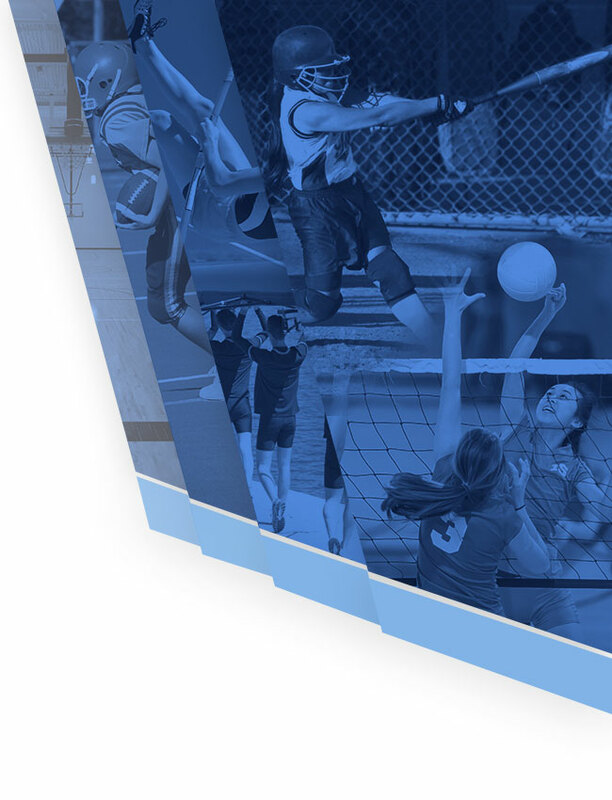 Use the form below to complete your membership or if you would rather mail in your payment, please download the 2018-19 Booster Club Membership Form (PDF) and return it to the address provided. Join the fun, join the excitement, join the Booster Club! Choose from three levels of membership or donate a membership to a worthy Dreher student. Each membership card admits the holder to ALL regular season home games for ALL SPORTS. The card is not valid for away games, playoff games, or special events. The member card will be distributed to a worthy Dreher student. This information will be used to create your membership cards. Cards may be picked up a the Dreher High School main office. Please allow 7 days for processing. If ordering for a student, please provide your name and contact information. Use the student name field to enter your student's name. Enter your student's name to be used on their member card. Click the Submit button to proceed to payment. You will be directed to PayPal to pay for your membership online. You do not need a PayPal account, just look for the "Don't have an account" area under the login section.